Powerful tool to localize your app in as many languages as you want. Easy to use tools to add, manage and update localizations with the ability to release instantly without recompile. 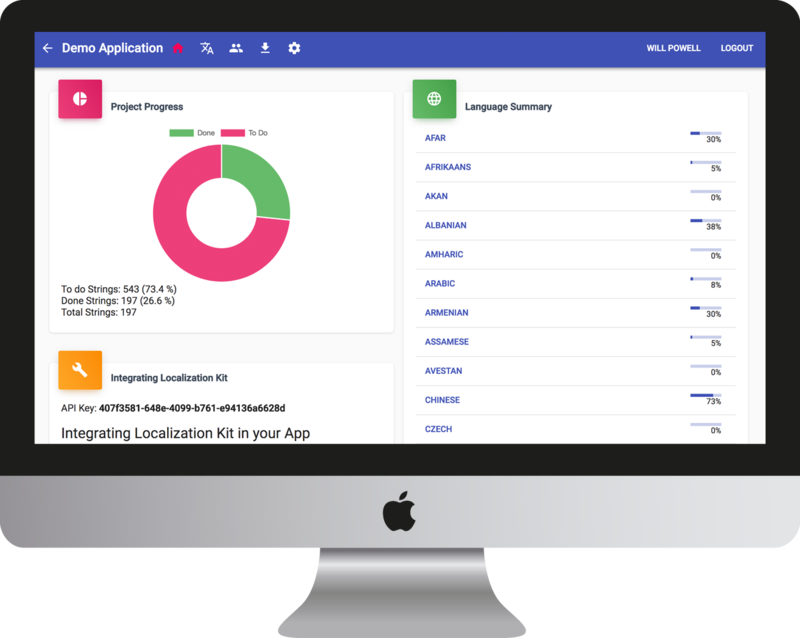 Localize your in a matter of minutes with LocalizationKit. The new standard of localization tools. Open up to the entire world market with your localized app. 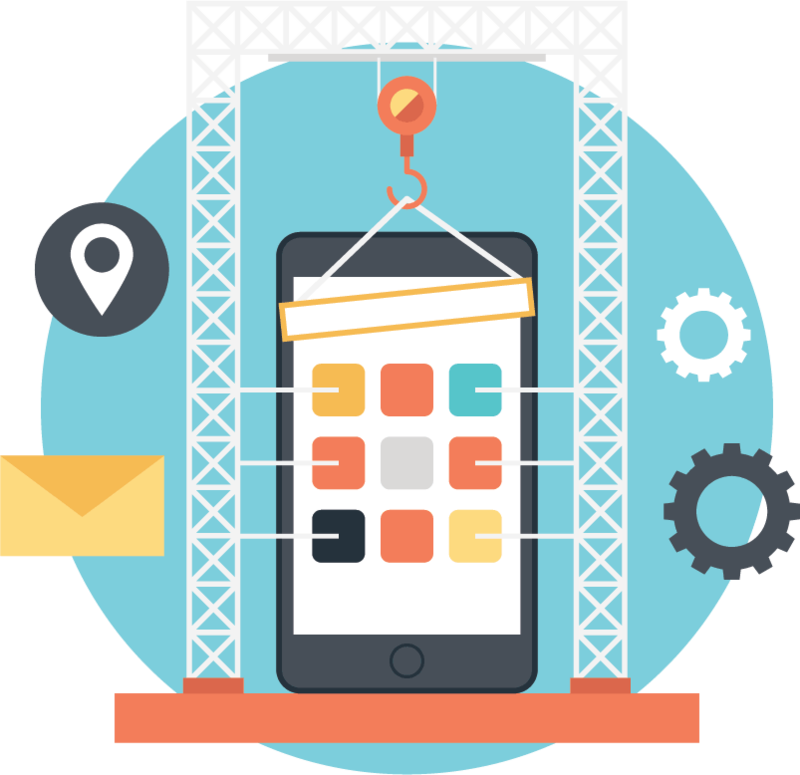 The premier internationalization and localization delivery platform for apps. 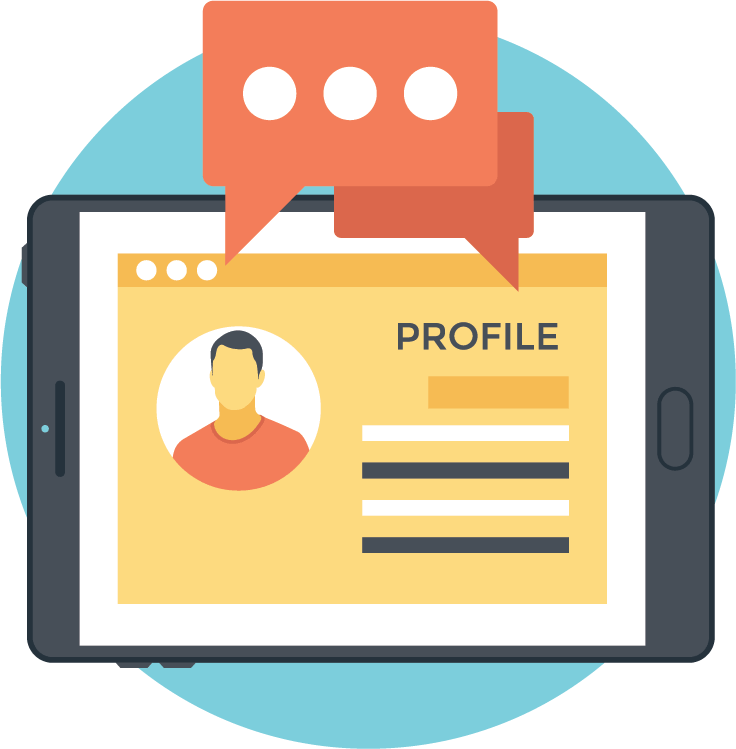 Making your great applications work for the world, by providing their natural language interface. LocalizationKit offers great features that make it applicable to enterprise and consumer facing applications. 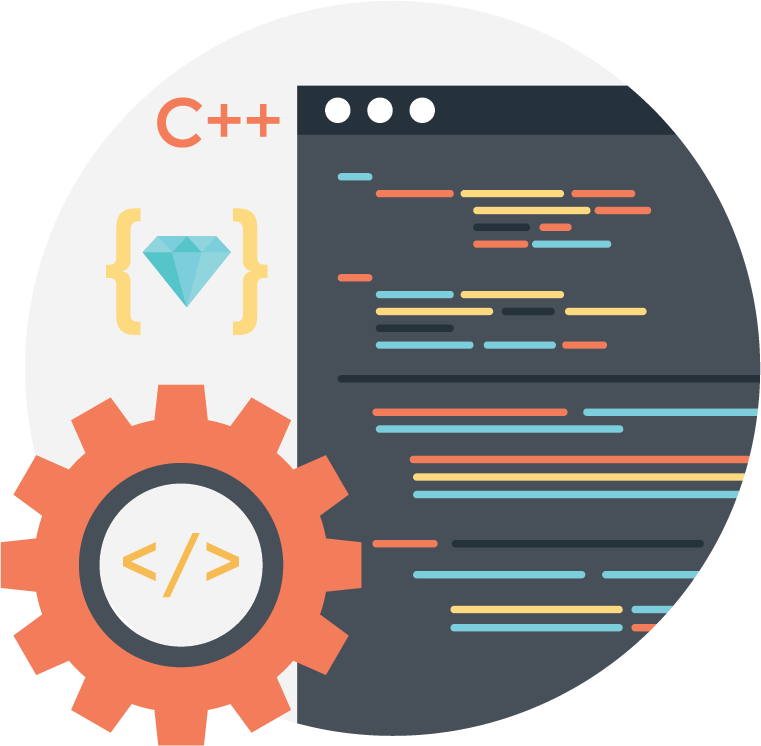 We reduce the costs of localization removing the developer modificiation cycles to make what should be minor tweaks. So if you are building an app for business or an app for everyone LocalizationKit should be part of your standard app development toolbox. You can enter localization text into the portal an it will appear in app as you type across all devices. Meaning that you can use the speed of another device or machine to manipulate the untouched App experience you want. With other internationalization changes you need to push an update out to make the changes available, however with LocalizationKit changes can be pushed without recompile, developer coding or resubmission. We support the widest range of languages available so you never need to worry about localization support because we have you covered. Powerful translation tool to make internationalising and localizing your app. Integral app components that make your app’s internationalization look professional and quicker to deliver. LocalizationKit is an amazing tool. I will use this app as part of my standard app toolkit so every app I build is ready for everyone.